We were the first company to introduce designer radiators into the UK and our philosophy and vision remains the same – to offer beautiful but practical radiators in the most exciting styles, colours and shapes. From the totally outrageous to the eminently sensible, Bisque offers a selection of over 40 styles in thousands of sizes, colours and finishes. 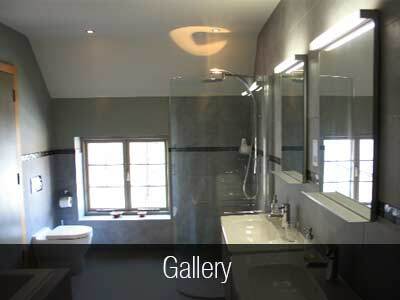 Over 500 product lines, Wave Bathroom Salisbury display over 20 different Bisque Radiators. We are passionately committed to design, quality and service and our aim is to empower the customer so that they end up with exactly the right radiator for their homes are kept in stock for immediate delivery. JIS are proud of our company. 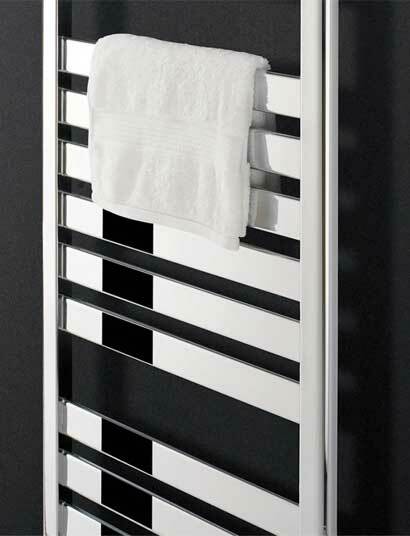 We are the original stainless steel towel rail and radiator company. We decided to produce our rails from stainless steel because it was the environmental and durable choice. This was 11 years ago, long before they were the bywords and marketing spin of the day. We source our rails ethically, always have and always will. Our customers and staff are the most important factor in our business, we endeavor to always offer the best customer service, be it on the phone, our 25 year guarantee or the variety and practicability of our rails. We are known throughout the industry for these standards. We only ever strive to be better and better at our job. 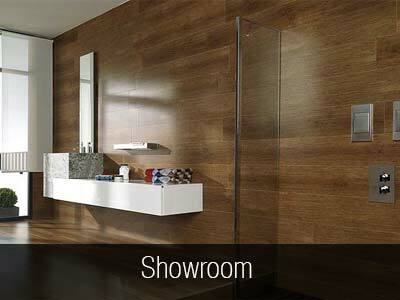 As I said, we are proud of our company, we believe you will be proud of our product. 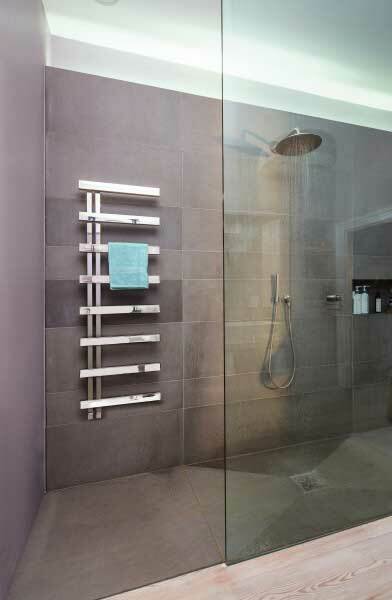 Wave Bathroom Salisbury display a large collection of JIS Stainless Steel Radiators.